I know I shouldn’t be starting new projects with all those quilts that need to be quilted, but I am….and loving it!! I will say, slightly in my defense, I have taken the first step for quilting Phased Circles (my project for this month), picking out my thread. 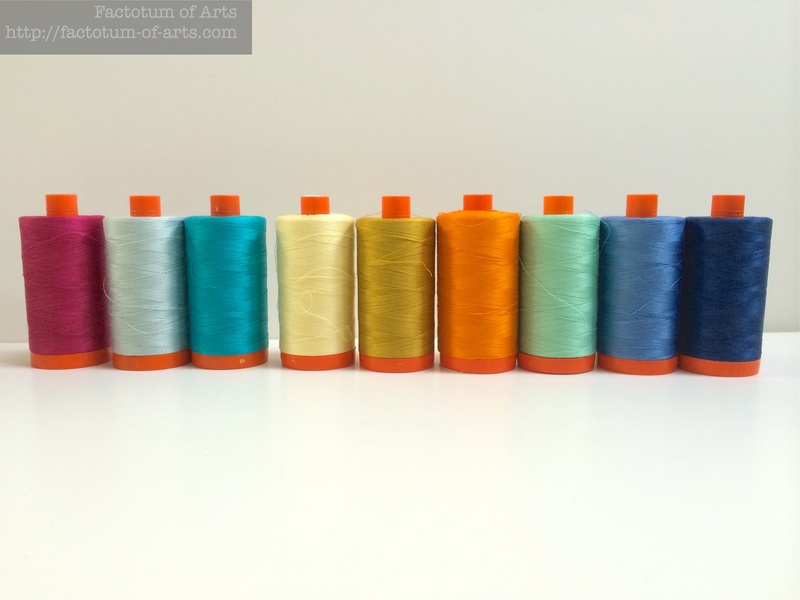 Thank you Aurifil, for the fantastic selection… here are my thread selections (I also have a grey to add to the ones below and have to find a color that will go with wasabi). I am also preparing for my business trip next week in New York, of course I am taking a couple of project with me. 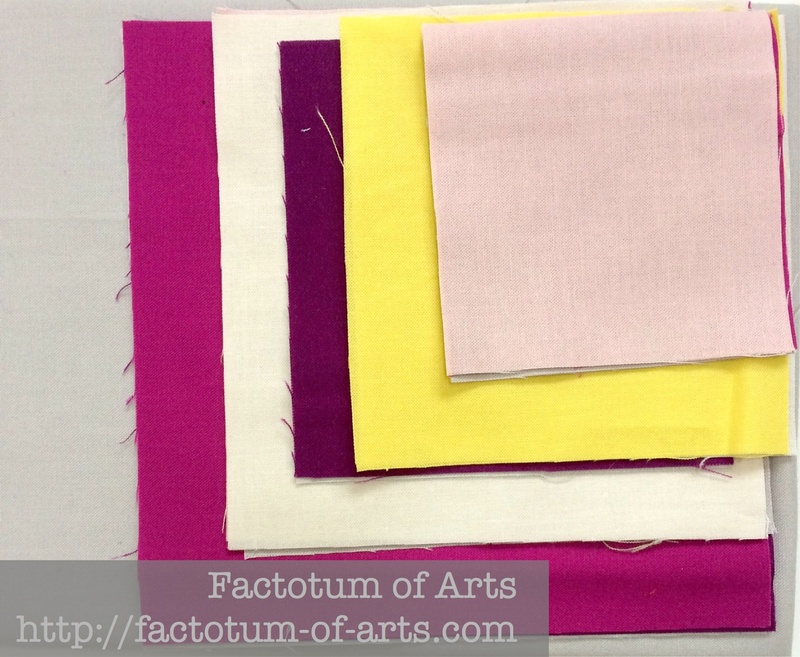 The two projects will be both hand sewing projects. 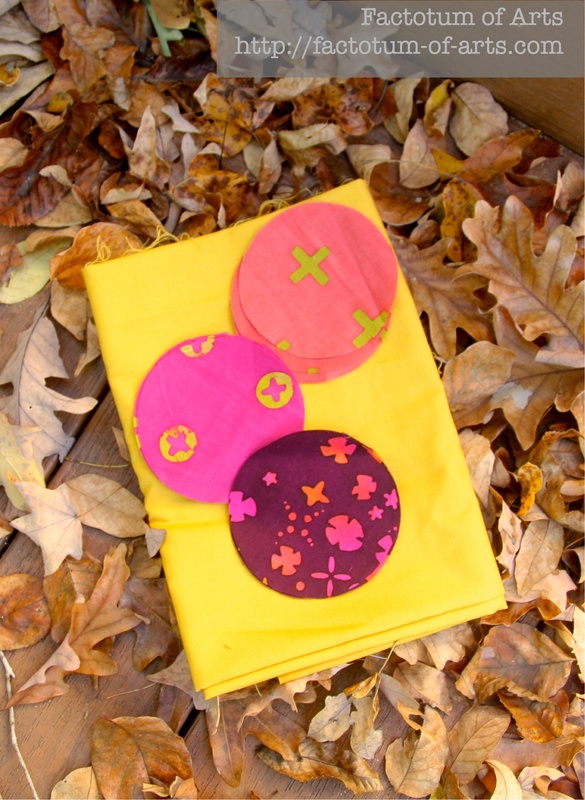 One is Celestial Spheres (Part 2) “Autumn Equinox”…which I am working on getting the pieces tacked before I leave…. The second is my next Sew Mama Sew Project..here is the fabric pull; a new all Kona solids project!! Boy, looking at the projects like this, I am definitely on a warm color kick this week. In the meantime my project list expanded a little ;-). This entry was posted in Uncategorized and tagged Celestial Spheres, Phased Circles, Rangers Station, WiP Wednesday on November 5, 2014 by mlwilkie. Oooh lovely line up of threads and fabrics! 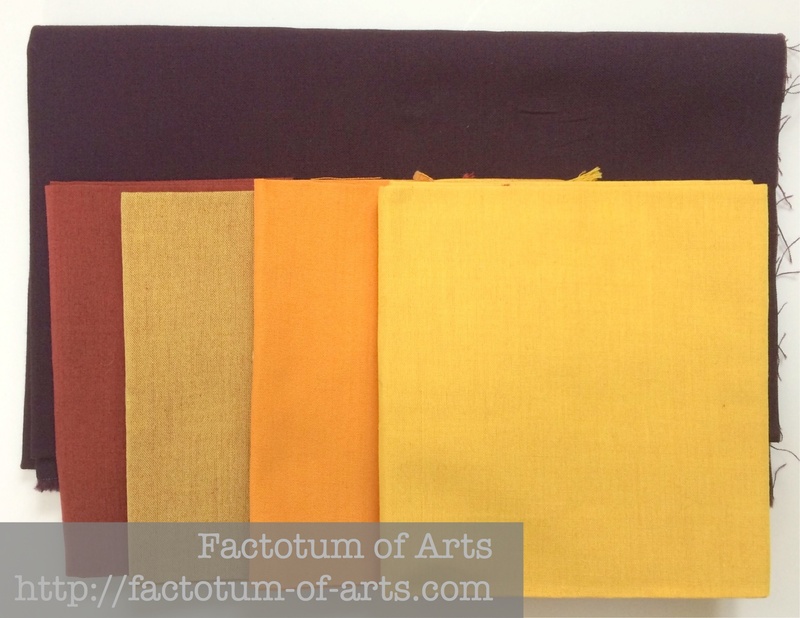 I need to get out of my cool fabric kick and get on board with watmer colors. Those palettes look beautiful!